Composer: Paul Harris ► This is the brand new edition of Paul Harris’ very popular Improve Your Sight-Reading! 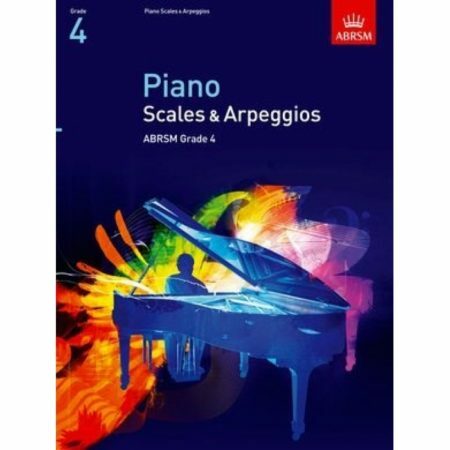 Piano series! The covers now contain US levels! 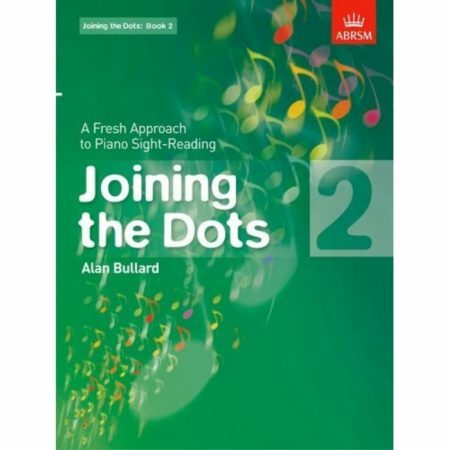 Now more than ever, the ability to sight-read fluently is an essential part of the pianist’s training, whether playing alone, as an accompanist or with ensemble. 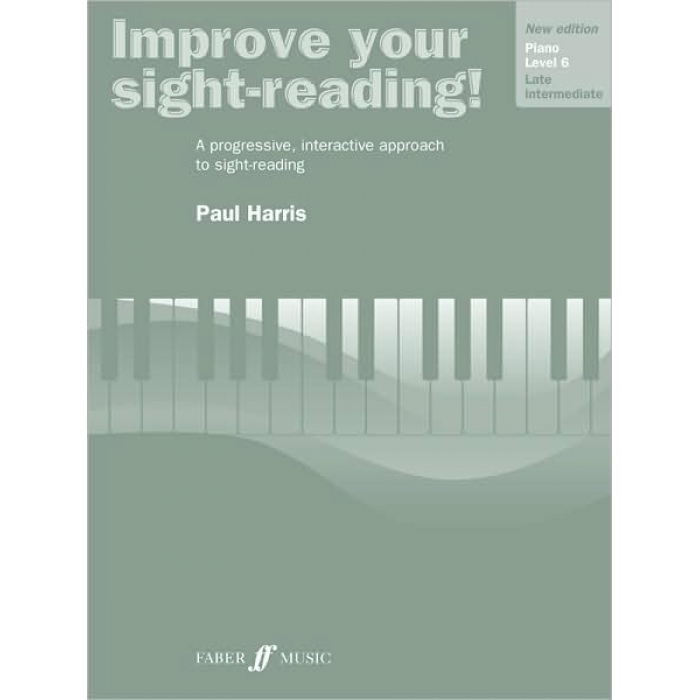 This workbook is designed to help overcome the nerves that can cause sight-reading problems. 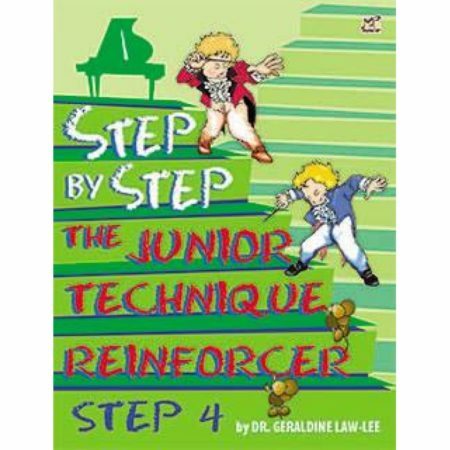 Step by step it helps the player to create a complete picture of each piece, first through rhythmic and melodic exercises related to specific problems, then by the study of prepared pieces with associated questions for the student to answer, then finally to the real, unprepared sight-reading test itself. Check-boxes for each stage allow both teacher and pupil to keep a record of progress.